WHY WEST MICHIGAN? | Shape Corp. Along the coast of Lake Michigan, Grand Haven offers beautiful sunsets and friendly people. Only 40 minutes west is the great City of Grand Rapids, where there is night life, culture and art to keep every day interesting. Companies from around the world have chosen West Michigan not only for its proximity to major markets and affordable commercial space, but also for its highly qualified workforce. A combination of outstanding jobs, educational opportunities, health care, and affordable housing are just a few of the reasons why West Michigan attracts professionals from around the globe. Admire the beautiful works of art that decorate the city, or tap into your creative side with artistic events. 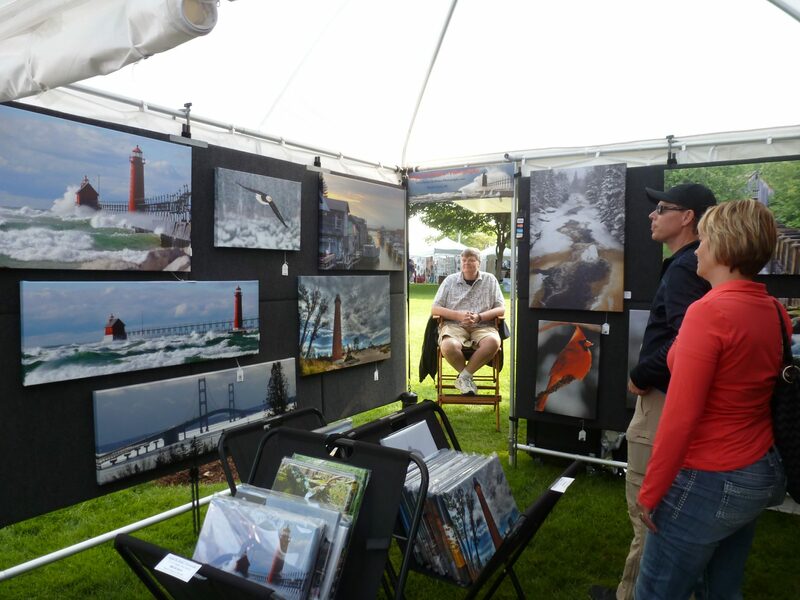 Grand Haven features art galleries throughout downtown and annual festivals that celebrate local artists, art and history. 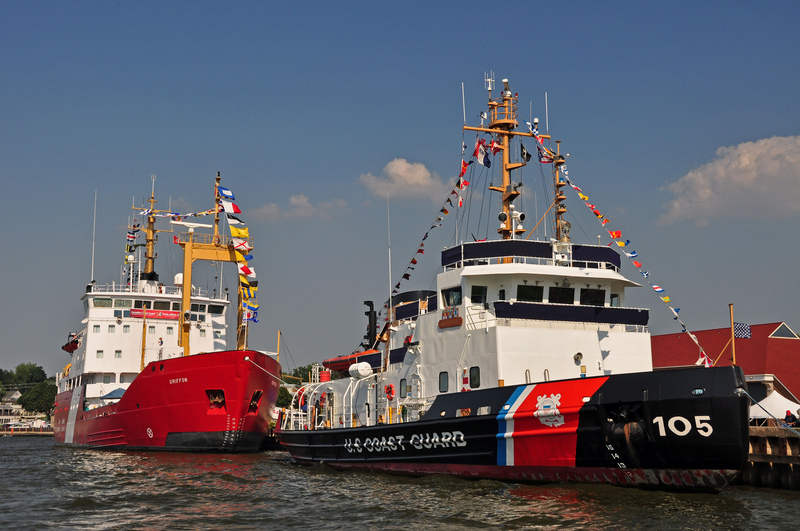 Known as Coast Guard City USA, Grand Haven offers miles of beaches, fresh water, natural trails and sidewalks to browse shops. 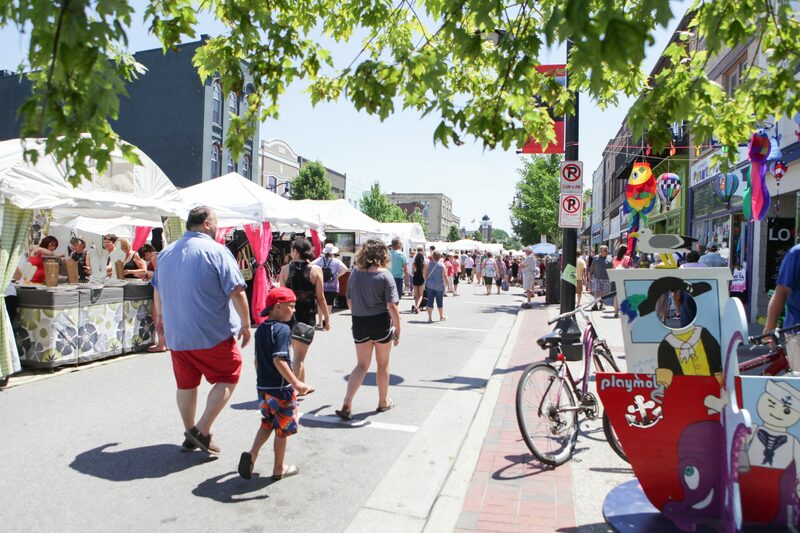 Explore the city’s outdoor activities, festivals and downtown features. 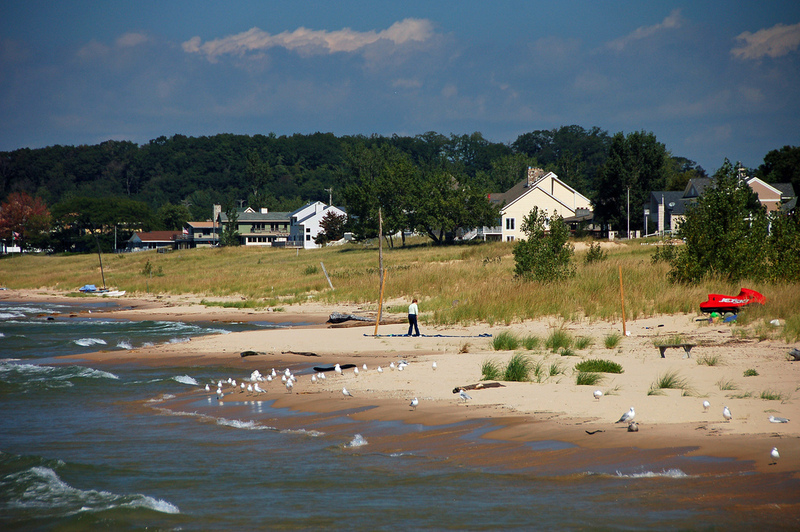 The shores of Grand Haven bring people and beauty together. The community embraces technology and is the first city in the country to provide city-wide wireless internet service. 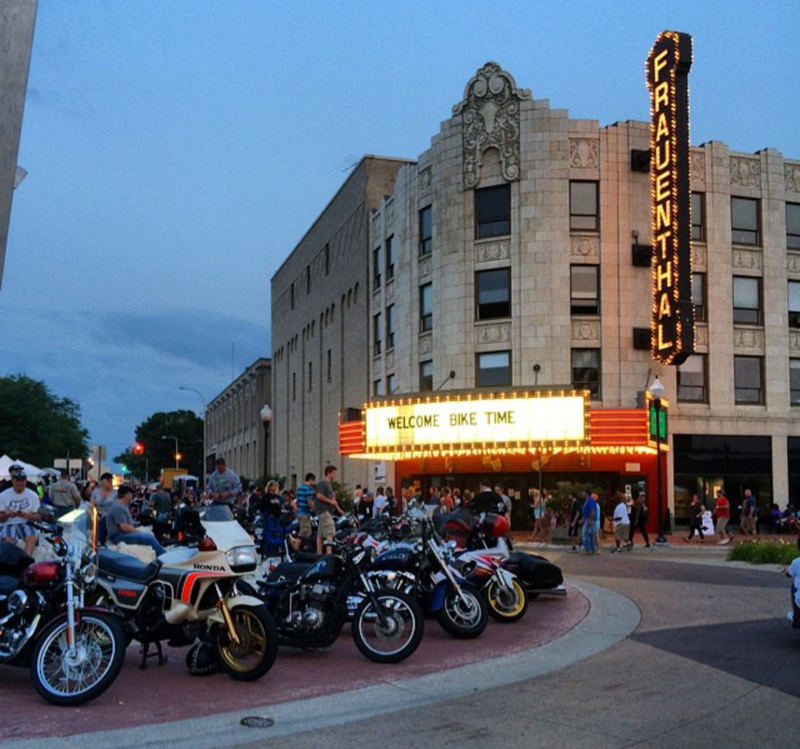 Named the tenth city of its size, nationwide, by Forbes for culture and leisure, Muskegon offers residents and visitors numerous activities and events that tap into creativity and history. Get outdoors and catch some bass, or get an adrenaline rush at Michigan’s Adventure, Michigan’s all-in-one amusement and water park. 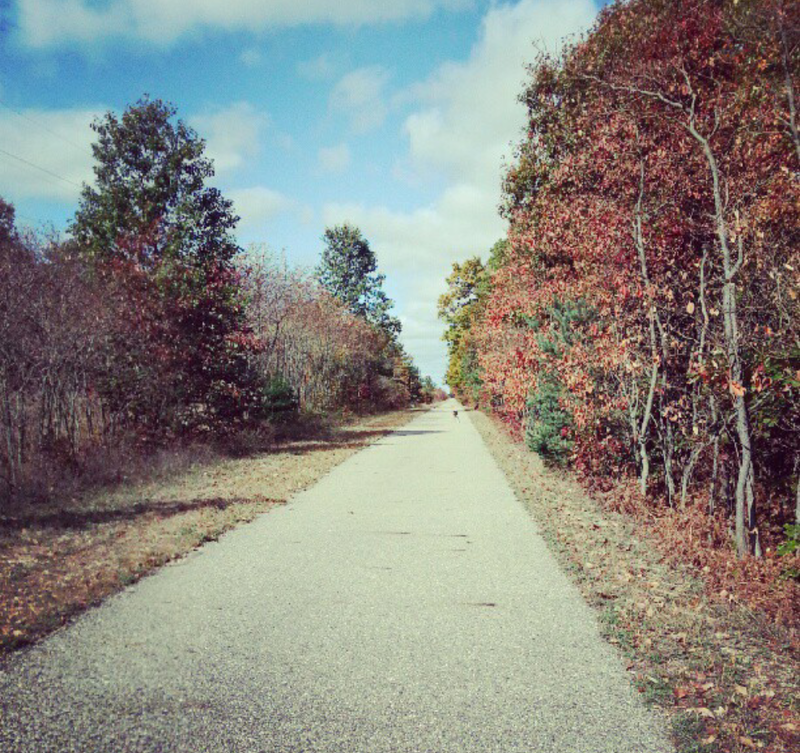 Muskegon offers extensive activities whether your a music lover, outdoorsman or thrill-seeker. 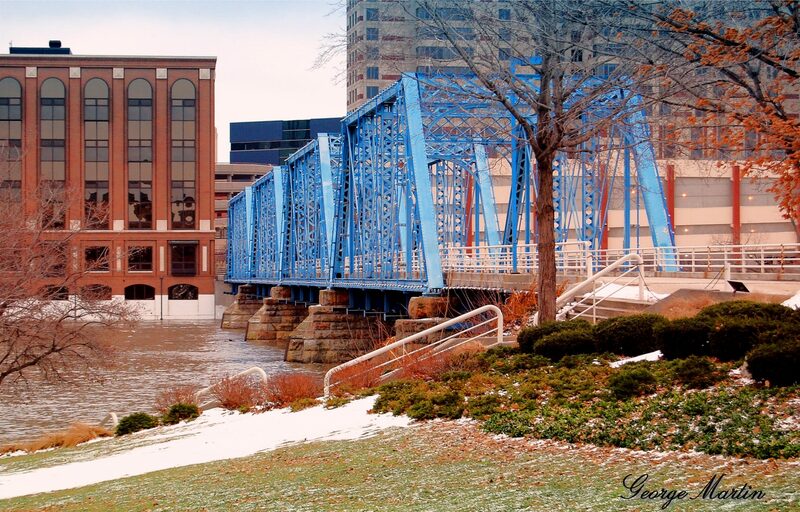 From the northern shores of Lake Michigan, to a historic downtown that is only miles from rustic woodlands, Muskegon offers the options of lakeshore, downtown or rustic living. The arts have been integrated into the culture of Grand Rapids since the city’s early beginnings. 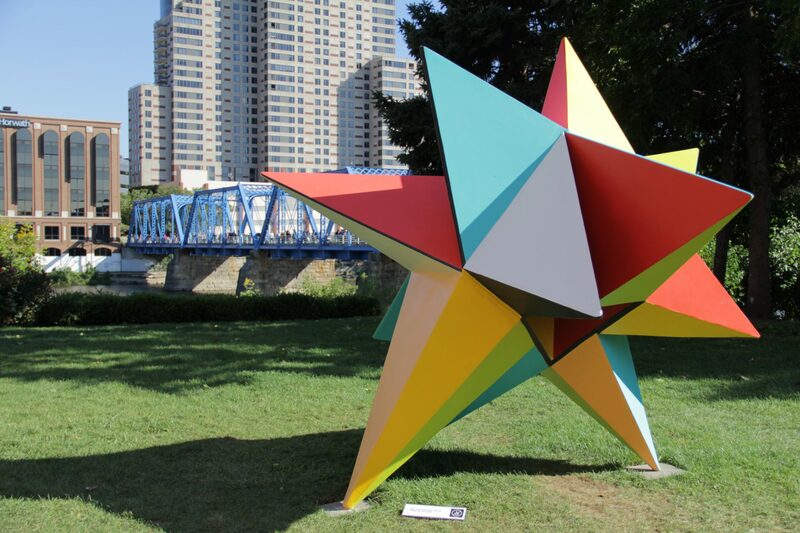 From its historical role in the furniture industry to today’s world-renowned art competition, ArtPrize, the city is decorated with artistic monuments and experiences. 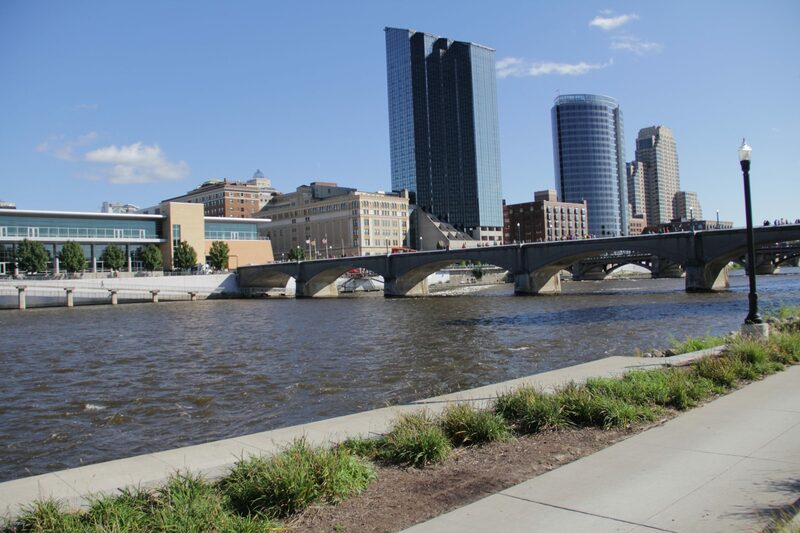 Grand Rapids offers big city excitement with local vibes. Honored with countless awards, including a New York Times top 52 places to Go and Beer City USA, Grand Rapids is full of unforgettable experiences for all ages. The community members of Grand Rapids build a culture of philanthropy and sustainability. 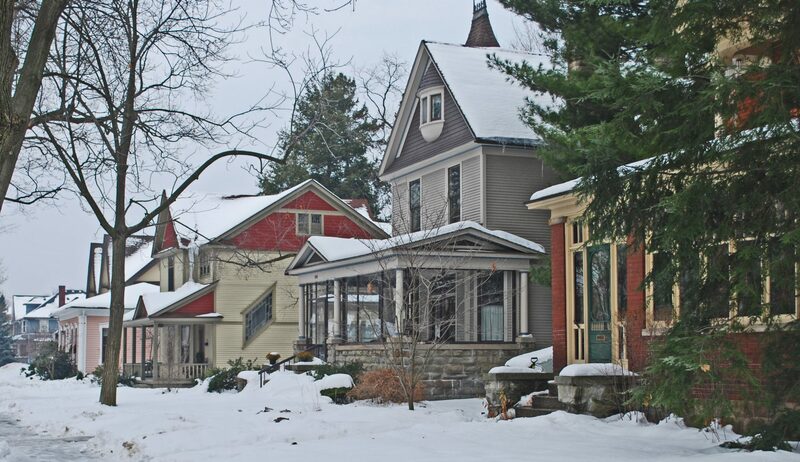 Growth, diversity and big-city energy rank it as one of “America’s Top 100 Places to Live.” Nine neighborhoods throughout Grand Rapids appeal to a variety of lifestyles. The history and culture of the Netherlands influence the architecture, art, gardens and experiences of Holland. Explore festivals, theaters and museums to experience the art and culture of the city. 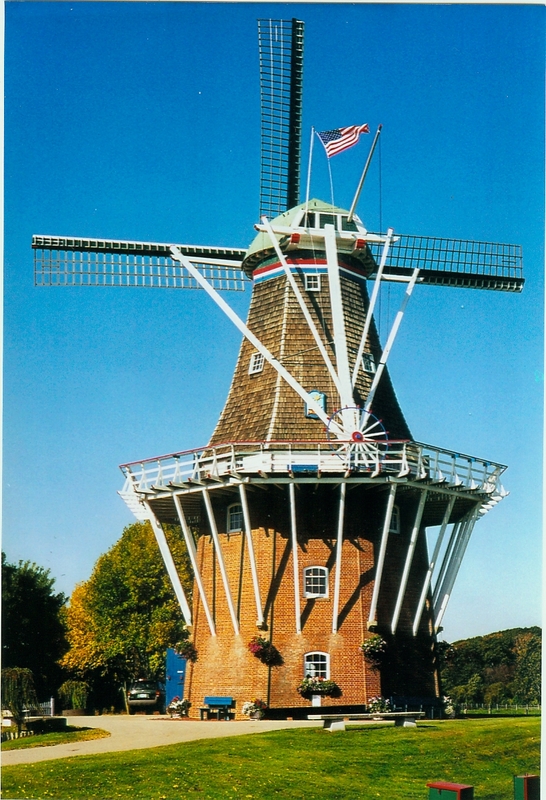 Named one of the “19 Most Beautiful Small Towns in America,” Holland offers charm and beauty. With beaches, shopping and attractions that allow you to experience Dutch culture, the city is a great place to play and stay. 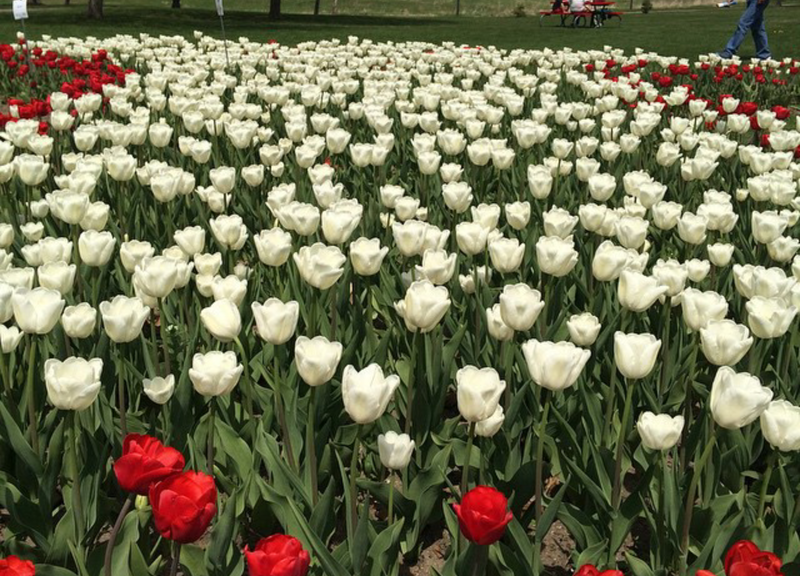 The warm people of Holland make this community a destination in Michigan. From volunteering opportunities to charming neighborhoods, Holland is a perfect waterfront location for anyone.